← Club Breath Tonight, June 22nd! 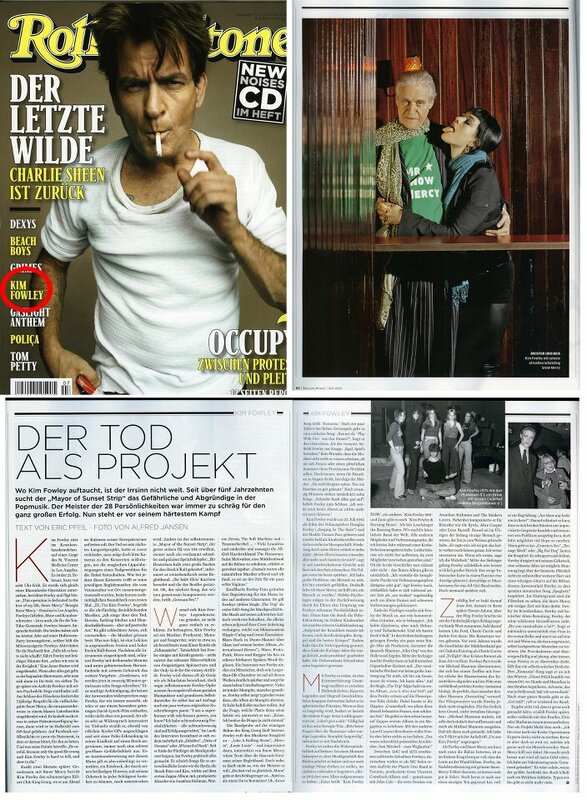 I appear in the latest Rolling Stone (Germany) along with Kim Fowley. Our photo was captured in Germany during our Madhouse Tour in April 2012. Read the madness for yourself!